Zack breaks it down to the essential equipment you’ll need that’s easy to find and doesn’t break the bank. 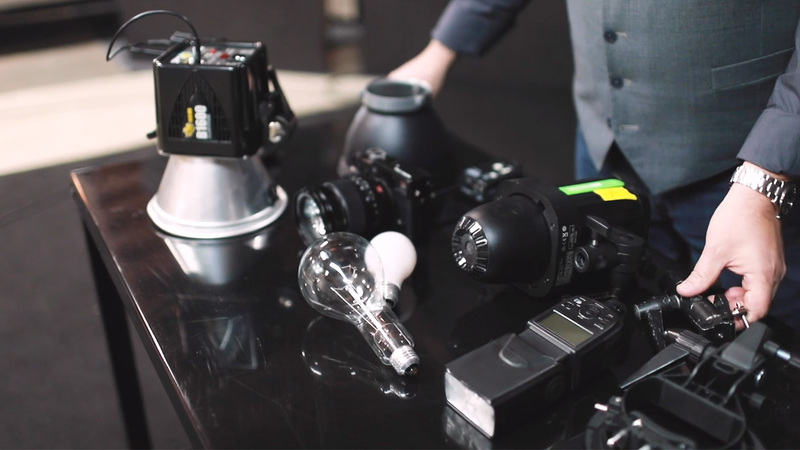 The moment you start searching for lighting equipment online, you’ll find yourself overwhelmed and intimidated by how many options there are out there. Zack breaks it down to the essential equipment you’ll need that’s easy to find and doesn’t break the bank. Creating a basic kit that you can use on a daily basis will ease your mind and help you get started with taking beautiful portraits – instead of endlessly searching for the right gear.